Southern China has experienced an especially bad drought since the fall, but it just broke in the Guilin area when the Lijiang River flooded its banks on Tuesday after several days of torrential rains. Right now the ferries and river activities are all suspended until the water levels go down, but we’re keeping our fingers crossed that we’ll be able to do some of that! 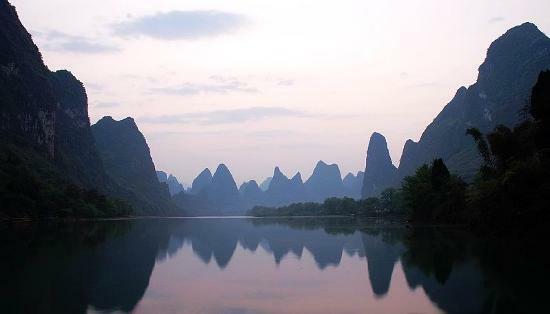 Beijing has spring, but it’s not quite as warm as Guilin should be – in the upper 60’s and 70’s – right before the rainy season starts in May/June. See you when we get back, after May 3!